Hair Toner – Everything You Need to Know About It! When it comes to coloring your hair, you might be wondering why it’s not coming out to be the desired tone of blonde or pink you were trying to achieve. One of the most common solutions to correcting and “lightening” your hair color further is hair toner. Ultimately, the process of dying and toning your hair is chemistry, meaning you’ll need to understand the formulas and follow all directions for your hair dye properly. In order to achieve the perfect tone and color you want, knowing how to use toner is absolutely necessary. If you’re one of the many who is a bit confused about toner and how it’s supposed to work, I’ll be helping you learn everything you need to know. From what it is to how to use it, the insides and out of hair toner aren’t as intimidating as you may think it is. Who Should Use Hair Toner? Why Would I Want to Use Hair Toner? What Does Hair Toner do to Hair? 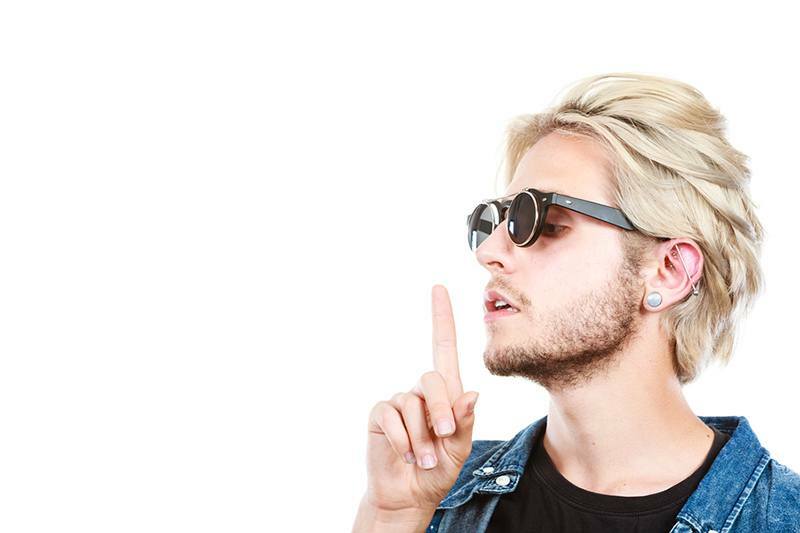 ​How Long Does Toner Last in Hair? ​What is the Difference Between Hair Toner and Hair Color? Is There More than One Type of Hair Toner? ​How can Toner Help With Coloring Hair? Toner is best to be used by those with blonde hair as well as bleached hair. Because it will not be effective in altering dark hair, it is quite pointless to apply it to dark brown or black hair. Certain tones like brass, yellow, gold, orange, and ashy can be pretty displeasing and undesirable. The reason why toner is used is to help “lighten up” these certain tones. Toner is also very useful when it comes to “correcting” the texture of dyed hair. With proper use, you can easily soften any roughness and add a little bit more life to your hair. Essentially toner is used to correct any imperfections and inconsistencies in hair color to achieve a more desirable hair dye job. It’s what can make the difference between your at home hair experiment being a success or failure. Like mentioned earlier, a toner is used to lighten and eliminate certain tones that may appear on hair after going through a bleaching process. Natural blonde hair can also be altered for a more desirable appearance. Toner is the cherry on top of the hair dying process that will turn your “ruined” or “unworthy” do into a softer, cleaner and better look for you to rock. It’s definitely not the solution to every hair dye problem because of all the science involved in the processes. ​Hair toner works on the hair and offers temporary results. No matter what kind of hair toner you are using, the ultimate process of toning your hair ends up with the blonde or bleached hair becoming lightened. By applying toner to your hair, it penetrates under the hair dye and into the actual hair itself. What this does is makes it so the hair dye is easier absorbed by the hair, giving off a better appearance (in most cases). Hair toner is not to be mistaken for hair dye because they serve different purposes. It does, however, put hair through a chemical process that allows the color to be changed. ​How long toner lasts in your hair depends on a number of factors. These factors include the type and brand of toner you are using, how often you wash your hair as well as your maintenance routine. Because of the variables, the time period for the toner to be present in the hair can be anywhere from 2 weeks to 2 months. There are things you can do to help toner last longer in your hair if you would like. A great method of lengthening the time toner stays in your hair is by washing your hair only a couple times per week as opposed to everyday or every other day (which is more common). Of course, if you don’t mind needing to apply toner more often with more washing, there is no problem with that. ​While both toner and hair dye chemically alter hair and make it look different, they are very different products that serve different purposes. Whatever you are using, it’s always important to follow directions properly. ​Hair dye can vary on a wide spectrum, from dark black to super blonde. The hair dye will leave a permanent﻿﻿ ﻿﻿“stain” on your hair or even lighten it a few shades. ​Hair toner is used to help “process” the hair further more. 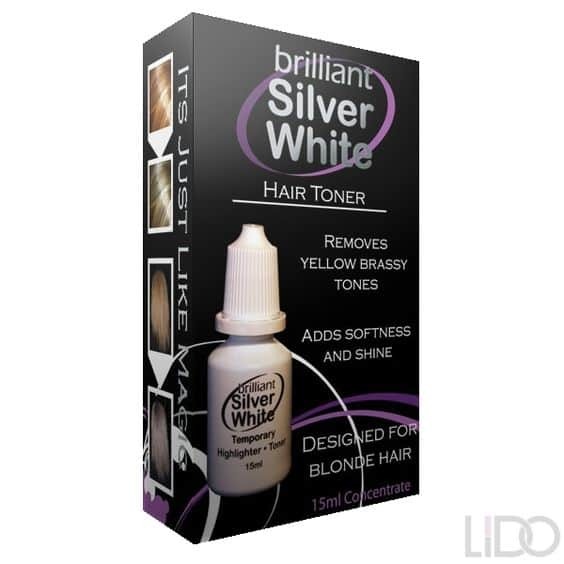 Like mentioned earlier, a toner is to be used on hair that has been bleached or is blonde. The purpose of hair dye is to permanently change the color of your hair while toner is to help temporarily achieve a certain tone or look you were aiming for. A lot of the time it isn’t possible to get the results expected from hair dye without going through the proper toning process. There are lots of different brands of hair toner available out there, but when I talk about the different types of hair toner, I mean there are different methods to do it. The three types of hair toner used include ammonia-based, ammonia-free, purple shampoo and purple hair dye. 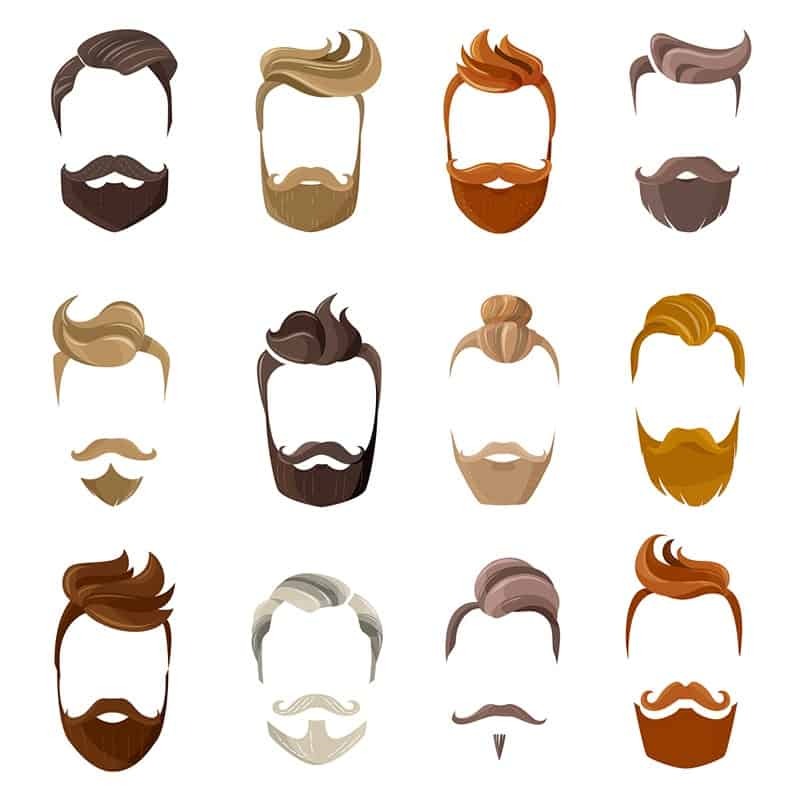 Each one of these methods is different; they will last different amounts of time in your hair, chemically affect the hair differently, and should be used to achieve different results. There are also toners to achieve different colored undertones different from the typical blonde. For each different type of toner, the hair is penetrated in a different way. I will explain furthermore about how the different types of toners react to your hair in order to give you the desired look and feel. How Does Ammonia-Based Toner Work? Ammonia-based toners work with the hair by making it swell. Swollen hair is more absorbent, meaning the color of the hair (be it dye, bleach or natural color) can now come through and be more visible. Ammonia also helps lighten hair by chemically reacting with melanin as well. While this is one of the most commonly used methods, the one thing you might not like about ammonia-based toner products could be the odor. What’s Different About Ammonia-Free Products? The obvious difference with ammonia-free products is that it doesn’t use ammonia as a main active ingredient. It’s not as effective as penetrating into the hair which means hair will not be able to be absorbed as well. If you are not liking the idea of dealing with an ammonia odor or you happen to just not like using ammonia products in general, ammonia-free toners would be a great option for you. 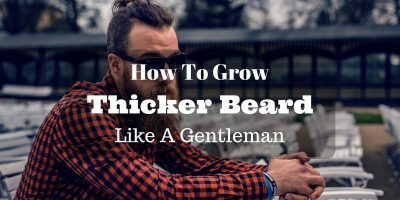 Because of it’s lesser penetration, you’ll need to tone your hair more often than with ammonia-based products. What is Purple Toning Shampoo? Purple toning shampoo is a shampoo that blondes or those who have highlights can use regularly to maintain a nice color. Unlike ammonia-based and other ammonia-free products, purple shampoo can be used once a week rather than once every 2-8 weeks. As you can tell by the name, purple toning shampoo is actually purple. Because of the purple color, it helps to counter-act with any undesirable yellow/brassy tones. How Does Purple Hair Dye Work as a Toner? Purple hair dye can also be used to neutralize brassy/yellow tones in your hair in a similar way the purple shampoo works. The process calls for semi-permanent purple dye meaning you’ll need to retouch your hair as you find necessary. 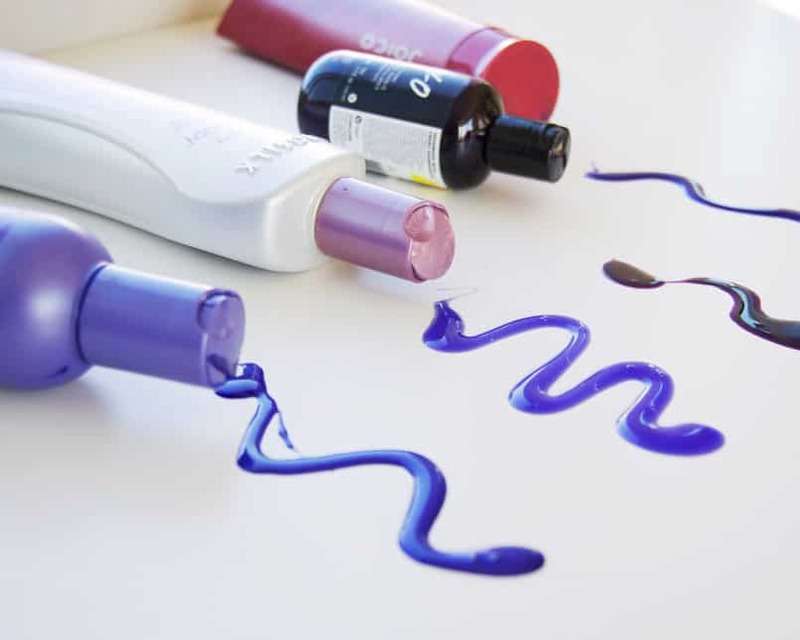 Depending on the unwanted colors you are trying to combat, different shades of purple will need to be used. Because of how complex the chemistry involved with hair coloring is, it may be best for some to go to the pros rather than trying to DIY at home. ​Determining what toner is better all depends on various factors. The color you are trying to achieve as well as the color you are trying to tone are both very important in what toner would be best for you. 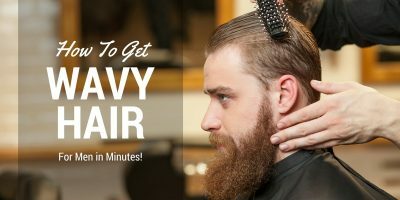 Overall, there is no best method to use for hair toning. It’s best to either consult with a professional or be willing to experiment with trial and error to see what works best for you. Like with all things in life, what works best for one person will not work the best for another. With that being said, it’s also important to follow any given directions exactly, without any personal modifications. ​If you’re not trying to achieve better blonde shades with toning, it’s possible to use toner to help with getting the crazy colored hair you want. The yellow tones don’t have to ruin the outcome of the hair/veggie dye you use when toner helps to neutralize. Toner is an essential step to take before adding the color. If not, trying to dye your hair blue when your hair is yellow will result in a nasty, green color. ​To make a long story short, yes toner is damaging to your hair. In moderation, toning your hair should be generally harmless. Keep in mind that toning your hair too often, too many times in a short period of time or even just over a long period of time will cause damage to your hair. With the proper maintenance, you’ll be able to keep hair damage under control. Any process of dying and toning your hair is damaging and should be done in moderation. It would be devastating to many if their hair was too damaged, didn’t come out as wanted and even started falling out due to damages. How Should I Care for My Hair When Using Toner? With any kind of hair dying and toning, there are certain precautions you should take. It’s highly suggested to use little to no shampoo at first to prevent the over-drying of your hair. Religiously conditioning your hair is suggested to help revive the soft and silkiness of your hair. Damage is done to the hair every time it comes into contact with the chemicals from dye and toner, so it’s necessary to condition and allow the hair to produce natural oils. Showering every day is a no-no because you’ll only wash out the toner, dry out your hair and prevent the natural oils from nurturing your hair. 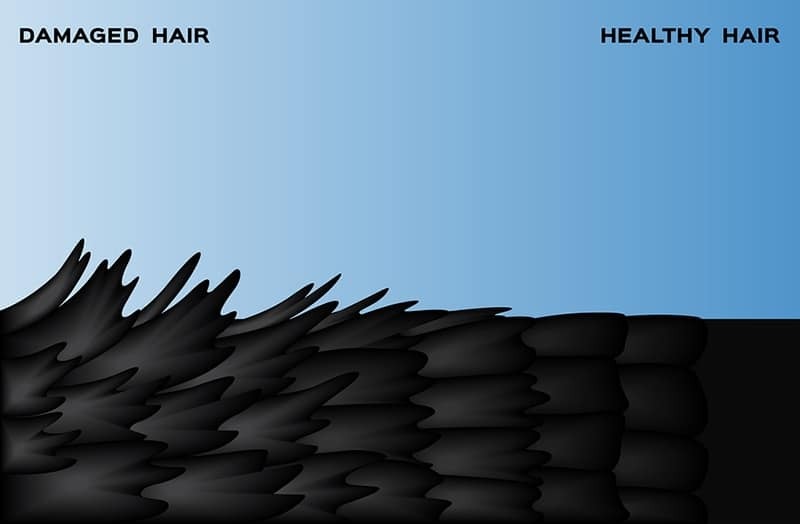 Without those oils, the hair is left vulnerable and will become more damaged over time. While learning how to use toners and properly color your hair is something you might be interested in, it’s important to be aware when it’s time to go to a professional hair colorist. Doing it yourself is very self-satisfying, but at the same time, there is much more room for error and mistakes to happen. If you mess up really bad and are not sure how to fix your hair, going to a pro can be a real learning experience. ​Hair toners are temporary color correctors that especially useful for golden, bronze and yellow tones you don’t want. If you’ve been wondering why the hair dye isn’t working the way you want it to, the first culprit you should consider is a need for toning. The many different methods of toning are all effective and what works best for you will depend on what you want for the end result. Maybe purple shampoo works very well for your friend while what works best for you could be the ammonia-based toners. Finding out the best toning routine for you will take trial and error and a bit of scientific experimenting on your end. It’s not too hard once you get used to it, I can guarantee it! I cannot emphasize enough the importance of following directions for any toner you choose to use. Damaging your hair is easy to do while following directions can be done from the start. Toner is one of the biggest questions we have when it comes to hair coloring and I really hope you have a better understanding of what it does to help enhance your do.